Aleph Group Inc. serves, seeks and shares the positive impact in the fight against food insecurity in the community, United States and around the world; by manufacturing specialty vehicles and mobile solutions. Aleph Group Inc. felt a driven purpose in the fight against food insecurity and wanted to impact people's lives. 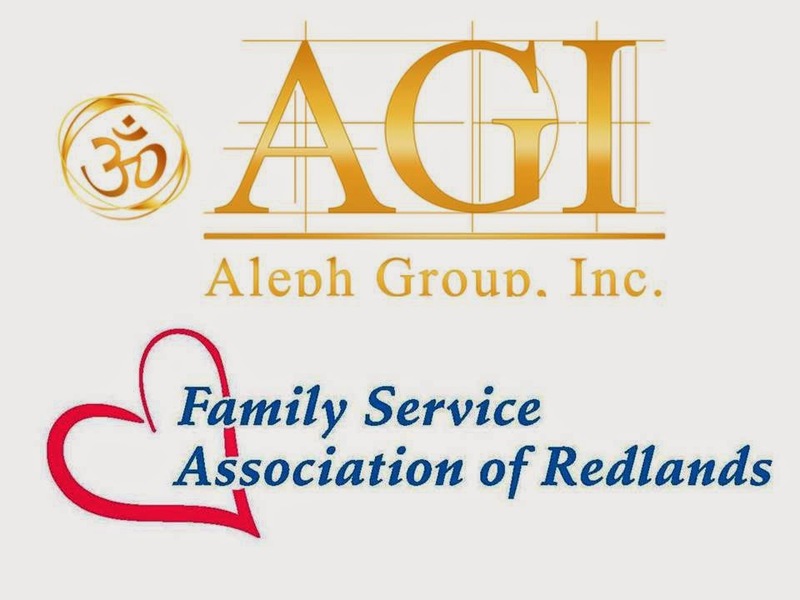 AGI and Family Service Association of Redlands partnered together and created a fundraiser event "Feeding with a Purpose," to benefit this cause. By generating this fundraiser Aleph Group Inc. wanted to build momentum into the Feeding Angles initiative. 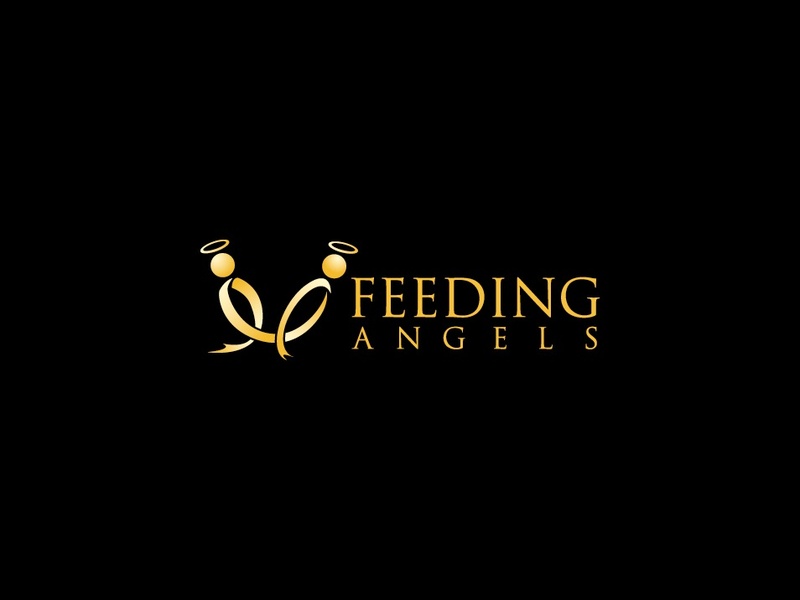 Feeding Angels is focused on extinguishing child food insecurity in America and around the globe. Through partnerships with businesses and community based organizations, for every specialty vehicle or mobile solution that AGI designs and manufactures Aleph Group Inc. will donate a portion of the proceeds to feed a food insecure child three meals a day for an entire year. In the United States 48.8 million Americans including 16.2 million children, live in households that lack the means to get enough nutritious food on a regular basis. As a result, they struggle with hunger at some point during the year. Food insecurity, the limited or uncertain availability of nutritionally adequate and safe food, exists in 17.2 million households in America and 3.9 million of them with children. Feeding with a Purpose was engineered to bring community awareness to the food insecurity problem close to home and around the globe. Aleph Group Inc. wanted a gathering of community leaders, businesses and the general public for the fundraiser to shed light on the impact that the community can make. The event was focused on inspiring the community to work towards a future where food insecurity is a faint memory of the past. To benefit such a cause as food insecurity, Aleph Group Inc. wanted businesses and community leaders to be involved. Vendor sponsorships from; Sea Bright Solar, Jason's Deli, Lynch Metals, AZ Bus Sales, Canyon Crest Winery and Hangar 24 Craft Brewery made a positive impact in people's lives and shifted the efforts in food insecurity in our community. The general public who attended the event made charitable donations to the cause and aided in the effort and awareness. Community leaders that spoke at the fundraiser were a positive influencer in achieving the goal of public awareness of food insecurity. Aleph Group Inc. is a design and manufacture of specialty vehicles and mobile units for the; medical, dental, law enforcement, blood center industries, as well as a variation of many other industries. 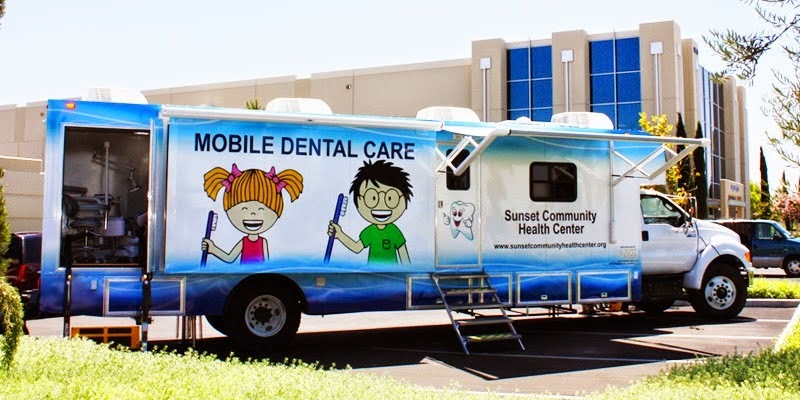 AGI manufactures mobile units such as; mobile clinics, mobile dental units, mobile command centers, bloodmobiles, mobile offices, mobile kitchens and an assortment of other specialty vehicles. Aleph Group Inc.'s wide array of specialty vehicles and mobile units that allow your company, organization or agency to operate beyond the limitations of a fixed facility. Providing the flexibility to work at various times and locations, connect with outlying and rural communities and expand your resources to remote areas that would otherwise go without. AGI's cutting-edge yet cost-effective mobile, portable and semi-permanent solutions are invaluable 21st century assets. The mission of the Feeding Angels initiative is to serve the nutritional needs of children. Feeding Angels operates within two primary domains; childhood nutrition and health and wellness. The four core goals of Feeding Angels are contained within one or both of these domains. They include; increase accessibility to food, provide nutritious meals, support wellness needs and help contribute to the wholeness of a child. By the end of the fiscal year 2015, Aleph Group Inc. plans to have served twenty-five children all over the globe. Aleph Group Inc. would like to encourage the readers to reach out to us with inquires about AGI and specialty vehicles, the Feeding Angels initiative or how to be a part of next year's event. Contact Aleph Group Inc. CEO and President, Jales A. Mello, via email at info@alephgroupinc.com or phone (951)213-4815.